The holidays are approaching and news of promotions are all over the place. I want to share what I know is going on. I've been uploading my artworks to Fine Art America for a half a year, and have a variety of art to showcase through printed materials. 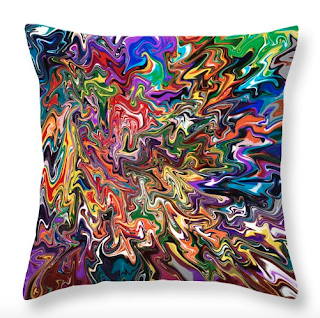 FAA has all kinds of products that you can print art to. The same is true with some of my work. 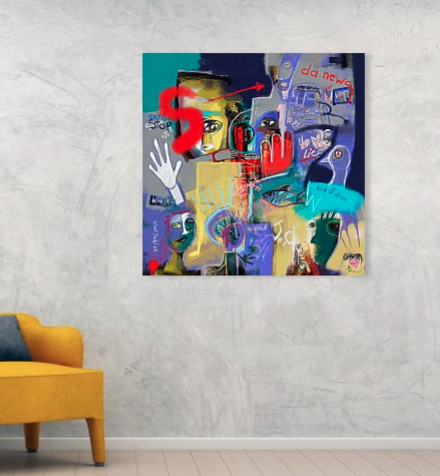 You can also upload your own art, photographs and get them printed on anything too. 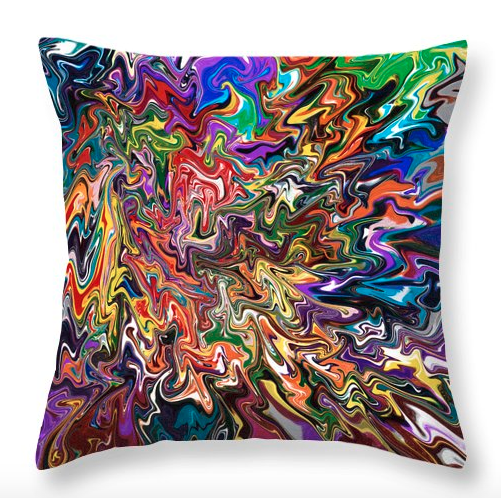 FAA has canvas prints, fine art prints (prints on fine art paper), art on wood, framed art, pillows, shower curtains, tote bags, phone cases, and now tapestries wall art. That just few to mentions. They have so much more to choose from. FAA sent me an email to let me know about all their promotions during the holidays; so, I am going to do my best (between painting lol) to post about each promotion during this time. November 22 - November 26: Free Ground Shipping on All U.S. Orders!